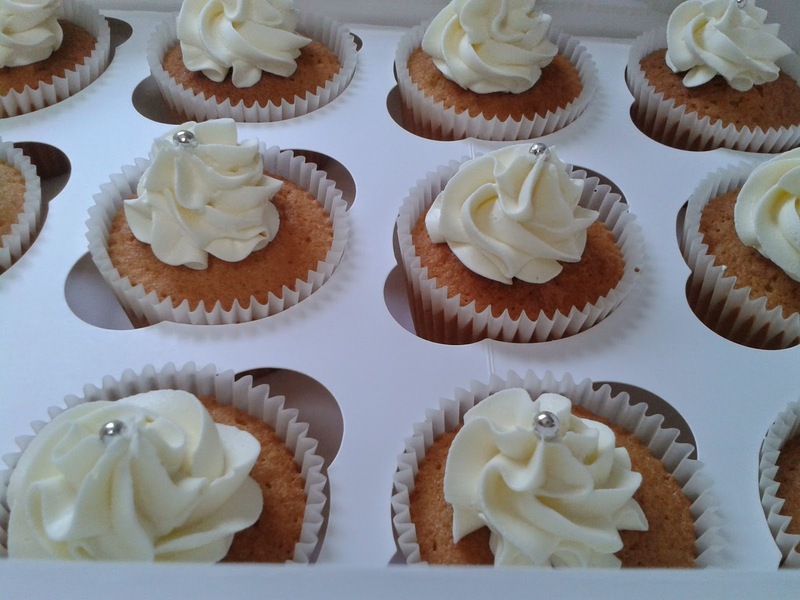 The flavour I left until last, for no reason at all, was the coconut and lime icing sugar. As you can see from my previous posts, which you can see here, just opening the packet is an amazing experience. The smell is so tangy and fresh. It’s like walking into a sweet factory. The amazing sweet smell too gorgeous! 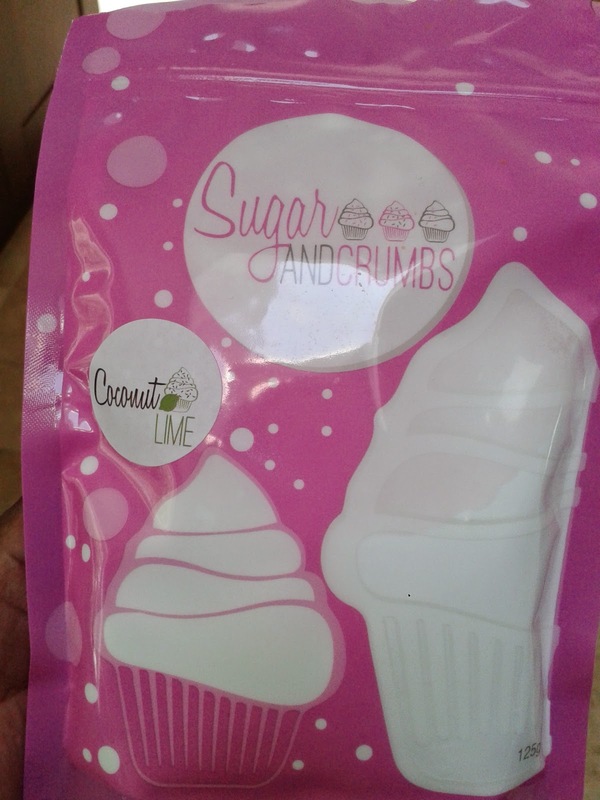 This packet was 125g of luscious coconut and lime icing sugar, which I decided to make into buttercream to go on top of coconut and vanilla cupcakes. 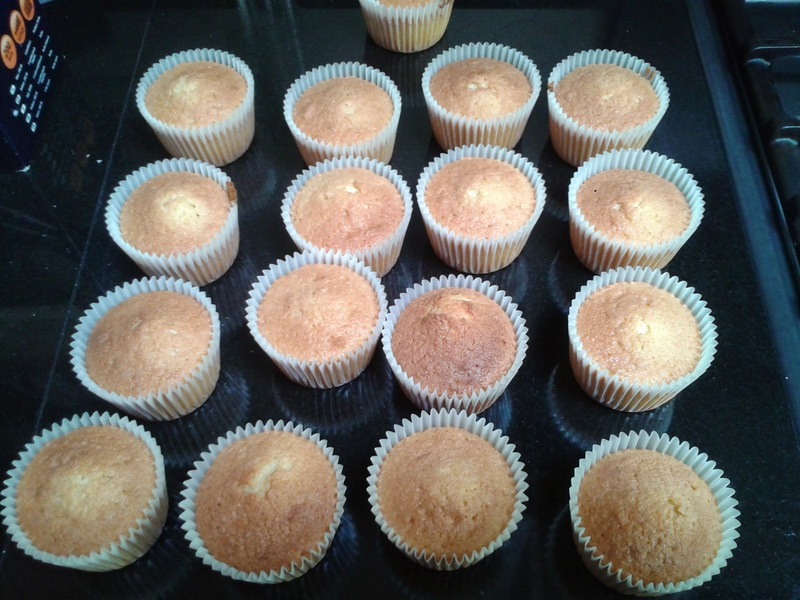 As per my usual cupcake recipes, see my previous posts, I made up a normal batch of cupcakes but I added around 30-40g of desiccated coconut to the mixture before popping it into the oven. It took around 15 minutes to cook. For the 125g of icing sugar I cream about 80g of unsalted butter and then sifted the icing sugar into the butter and mixed it for about 8 minutes. Basically, until the consistency was soft and mousse like. 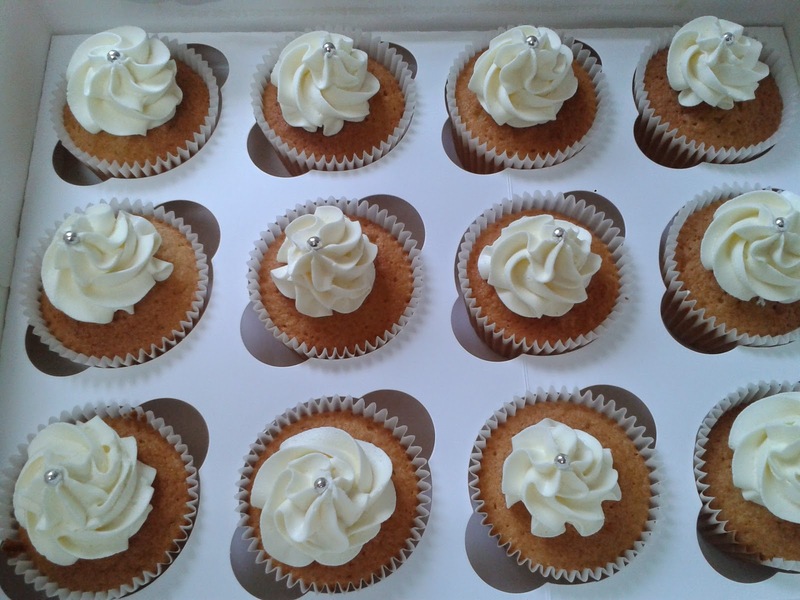 The coconut cupcakes were delicious and the coconut and lime buttercream on top wasn’t too sweet or overpowering. It was lip-smacking! I really can’t recommend these flavours enough. They are different and refreshing. It’s not often that you can find natural icing sugars which still taste amazing and come in mouth watering flavours. You obviously don’t have to just make cupcakes, a gorgeous summer cake covered in this icing would be, well the icing on the cake!! Go on, try some and you will be hooked too! Disclaimer: I was sent these products to review but all opinions are honest and my own.